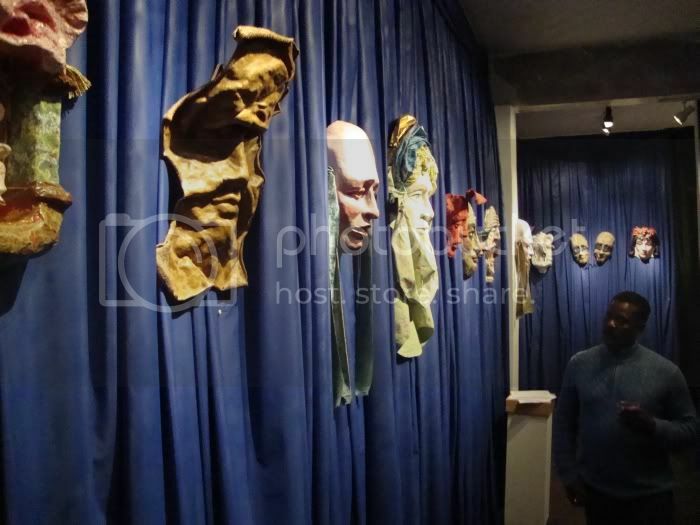 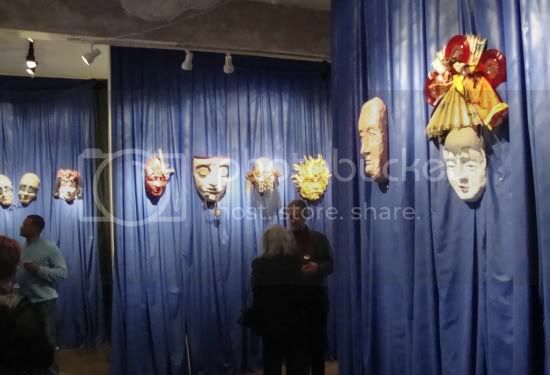 Nau-Haus has a show of masks by Richard Soler. 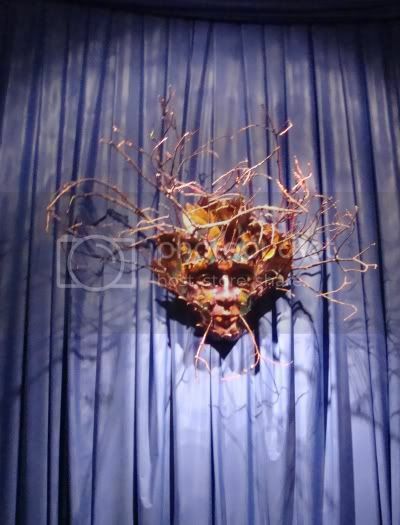 I really liked the installation. 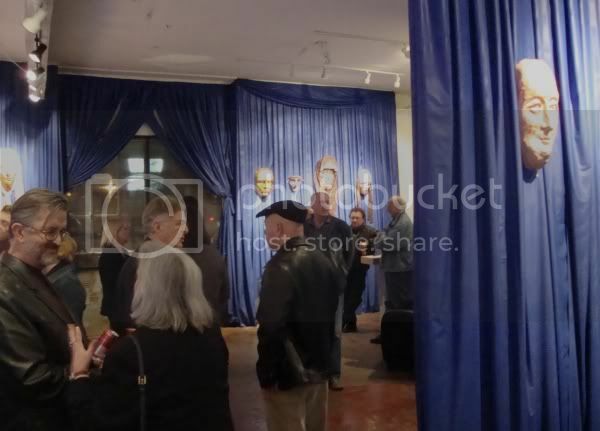 Here are some photographs from the opening reception.